Suzanne began practicing yoga 20 years ago just prior to the birth of her first child. An immediate result was relief from a long term lower back issue. 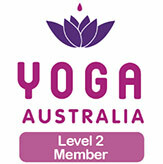 In 2009 she completed her 350 Diploma of Yoga Teaching with IYTA and commenced teaching classes immediately in the Lower Mountains and Penrith under the business name Blaxland Yoga. In 2014 she opened Glenbrook Yoga Space. 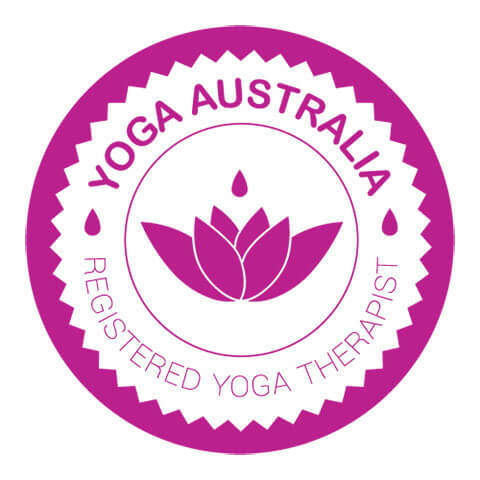 Suzanne is also the business owner at Kids Yoga Education and is passionate about spreading yoga throughout the school system in Australia. Suzanne continues to grow and learn more about yoga and has a passionate interest in the overall health and wellbeing of her students through yoga, meditation and Ayurveda. In a previous life Suzanne was a lawyer working for Legal Aid NSW and now deeply values the opportunity life has given her to work full time in a job she is passionate about.